Four of our writers agree on who will win the best-of-seven series, which will start Saturday night. If the Sixers are going to beat the Toronto Raptors in round two, they need Joel Embiid to have more success against Marc Gasol than he has had in previous meetings against the veteran center. On the busiest of Saturdays in the sports world, the UFC heads to Sunrise, Florida for a card headlined by Jacare Souza and Jack Hermansson. Will it claim a substantial piece of the sports viewership pie? 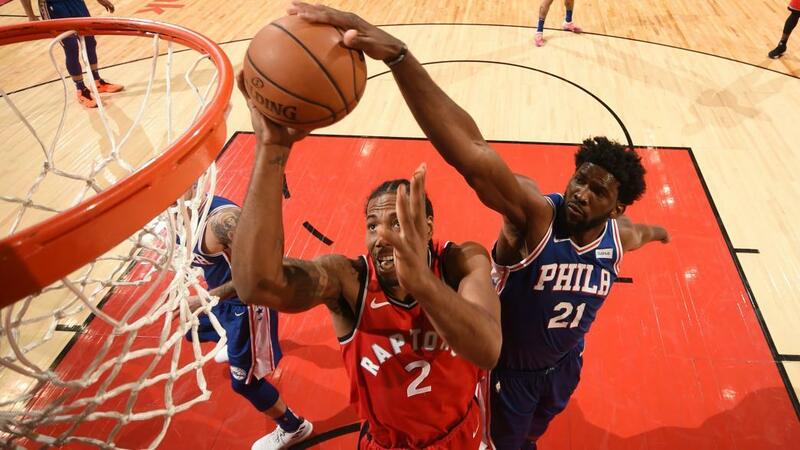 Joel Embiid thinks the 76ers can win a championship, but to do so they have to get through Kawhi Leonard and the Raptors. 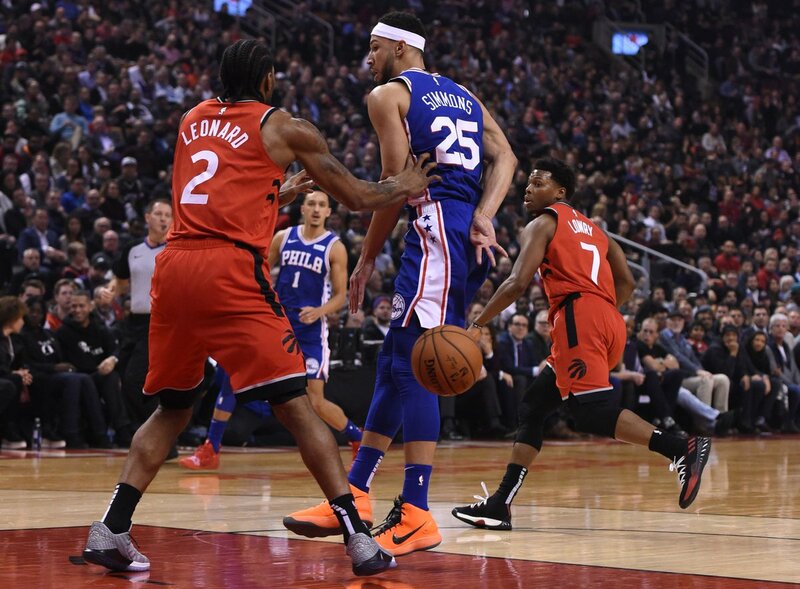 Will the Sixers be a team that limits turnovers against a rangy Raptors defense, or a mistake-prone offense that gives up too many shots to a high-powered Toronto team? The Sixers are moving forward as if they won't have Mike Scott available to start their series against Toronto. ?EMBIID JERSEY GIVEAWAY? 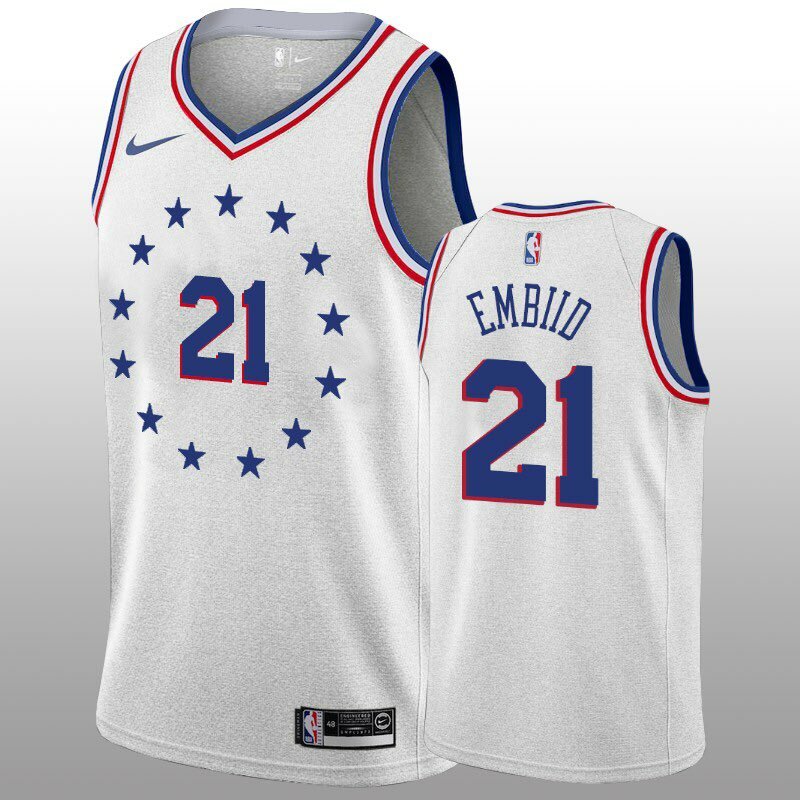 ➡️RETWEET & follow for a chance to win an Earned Edition Embiid jersey. Winner will be randomly selected at halftime of Sixers - Raptors Game 3 on Thursday, May 2nd. Good luck! RT @SpikeEskin: I will be going on the @WIPMiddayShow at 11:30 to talk Sixers/Raptors. 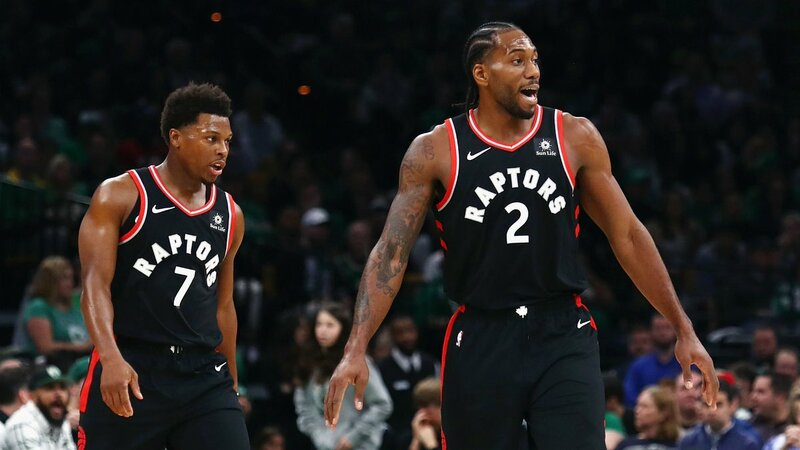 I will be going on the @WIPMiddayShow at 11:30 to talk Sixers/Raptors.